With Brexit becoming ever nearer, we will be keeping our customers updated with all the new News regarding Customs Clearance and Freight procedures once they are published. We receive regular updates ourselves from all parties involved within Freight Industry as decisions are made on how we are to move forward once Brexit happens. Please find documents for Customs Requirements that would need to be completed. These are including Direct Representations and Booking Forms. New notices have been issued by UK Government issued 4th. February – setting out procedures for Customs Clearance of RoRo and Eurotunnel traffic in the case of a No Deal Brexit. Although these may have already come to your attention, can we suggest you distribute them to all your clients and partners? Hopefully these notes, and further information released under the search term ‘Brexit’ within www.gov.uk over the coming days will cover most questions, and those that need to can start taking action as outlined to protect their operations. 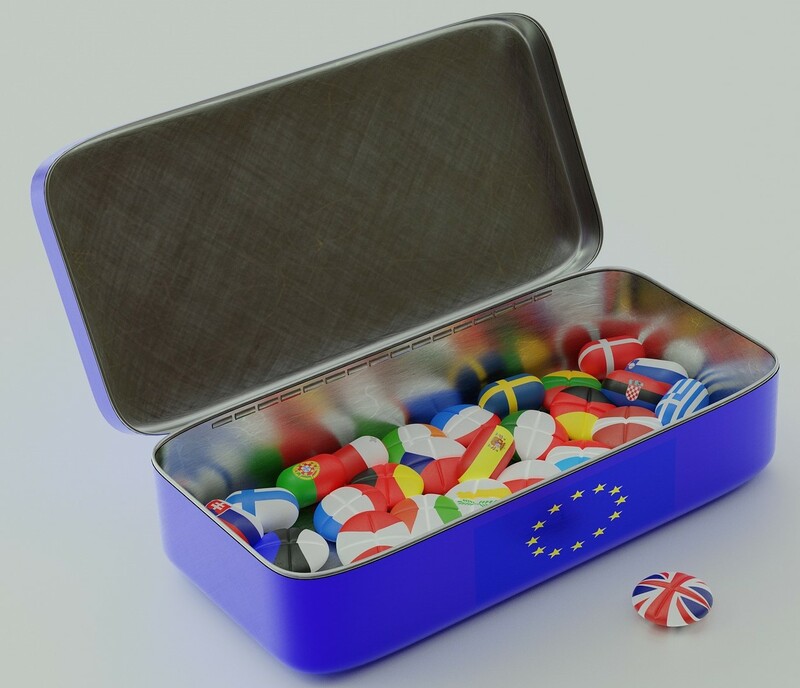 We will be looking to clarify points concerning Deferment Accounts for Excise and handling Transit (T Forms) – if any relaxations are available for non-EU consignments which are customs cleared through RoRo Ports today – and what the EU, in particular the first EU points for UK Exports, will be expecting; and will keep you posted. However, we would highlight that these arrangements outlined are intended only to come in to effect in the event of a no deal Brexit on 29th. March 2019 – temporary no-security Deferment Accounts are anticipated to require guarantees in place by June 2019; the ‘TSP’ effectively allowing simplified CFSP is due to run only until July 2020 in the first instance; and customs procedures at other Ports and Airports will remain as today, including for EU goods. Arrangements for the Irish Border are not included and plans may change if a No Deal Brexit occurs on another date, whilst and all present customs procedures are expected to remain in place for a transitional period if Brexit is managed against a Withdrawal Agreement. Is your business ready to provide commercial documentation for each Export or Import movement? This should include; goods description / tariff number / value & currency / packaging details / weight / origin / EORI number / Commodity code.